Beat the heat this summer and stay cool with exciting New Orleans indoor activities! Some of the best things to do in New Orleans are located close to the French Market Inn, a historic French Quarter hotel just blocks away from numerous fun and interesting New Orleans attractions. This historic hotel is known for its beautiful gardens, stone paved courtyard, and refreshing pool. 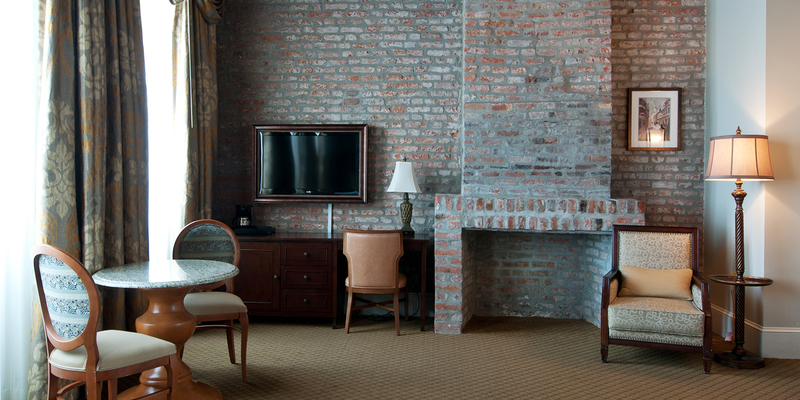 Come learn more about the best things to do in New Orleans this summer and get refreshingly low rates when you reserve your room at the elegant French Market Inn! There is never a dull moment in the bustling city of New Orleans. When you stay at the French Market Inn, you will be conveniently located just a few blocks away from thrilling New Orleans fun for the whole family! Stay cool this summer by exploring some of New Orleans’ many exciting indoor activities. Come see exotic aquatic life up-close at the acclaimed Aquarium of the Americas, located on the Mississippi River in the New Orleans French Quarter. A terrific place for guests of all ages, the Aquarium is a particularly great indoor activity for families with young children. 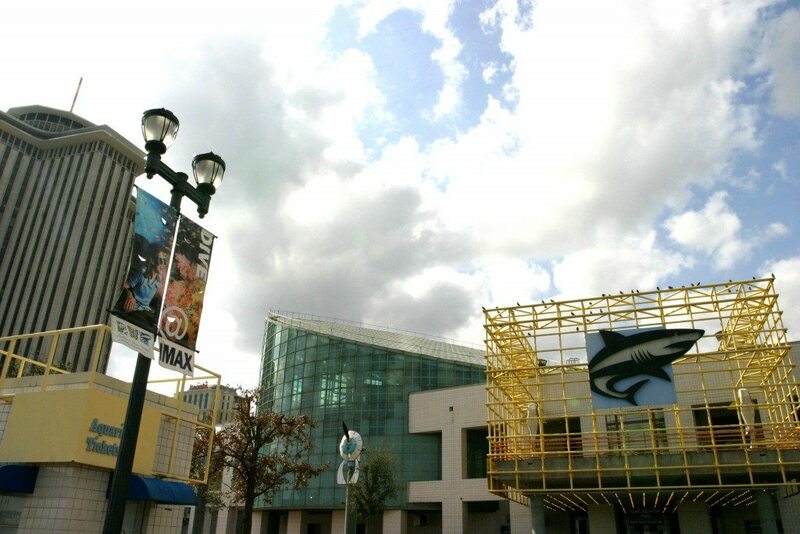 Be sure to check out their IMAX theater while you are there! Want to learn more about insects, bugs, butterflies, and other little critters? Bring your family to the New Orleans Insectarium and learn more about these fascinating creatures and their impact on our Earth. Once the kids have gone to bed, come to Harrah’s New Orleans Casino, located just a few minutes away from the French Market Inn! Come inside this iconic casino to see what makes it unlike the rest. If you enjoying shopping, you will definitely want to check out the Shops at Canal Place, just blocks away from the French Market Inn. Here you will find a variety of top-quality stores for you to browse through during the day. You may also want to check out the Riverwalk, a high-end shopping mall with a scenic location on the mighty Mississippi River. If you want to brush up on your history while in the city, come to the famous World War II Museum in New Orleans and learn a thing or two about our country’s influential past. 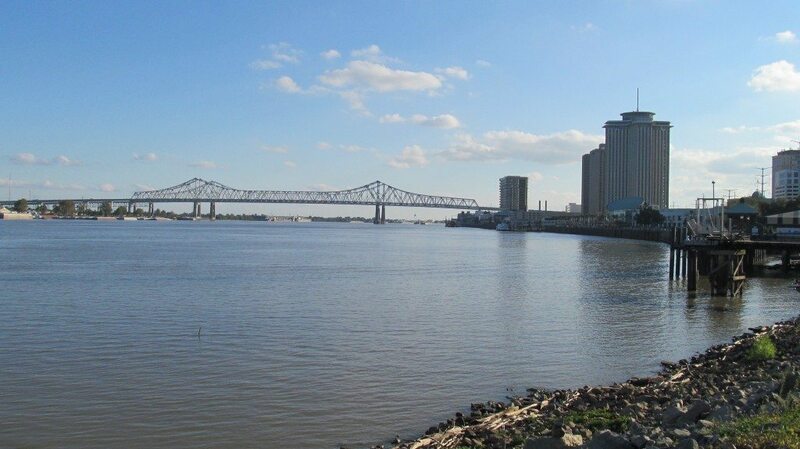 Staying close to great New Orleans destinations is key when planning a trip to the Big Easy. When you stay at the charming French Market Inn, you are located just a few blocks away from tons of attractions, bars, restaurants, casinos, museums, and more. You do not even need to leave the hotel for summer fun in the city- stay and cool down in their inviting pool area! 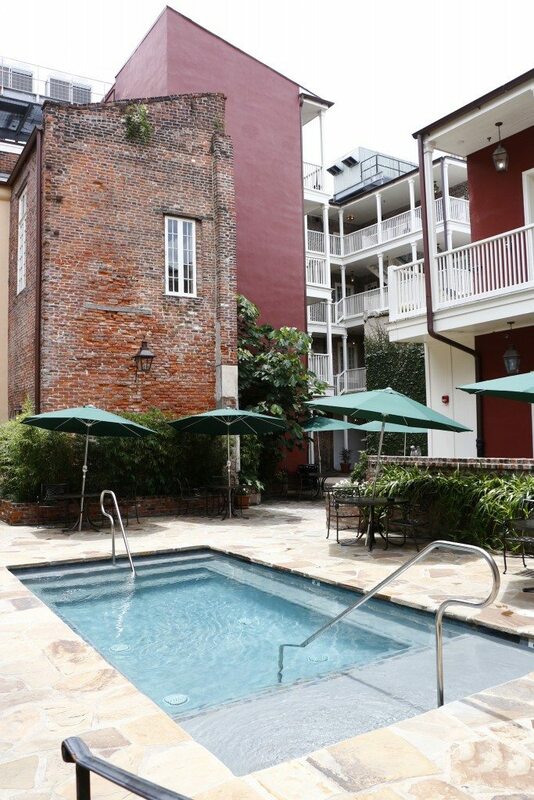 Take advantage of their cool low summer rates and book your reservation at the French Market Inn in the French Quarter today and embark on your New Orleans adventure!